Another day, another new tablet: this times it’s actually two tablets [JP] coming from Japanese maker Onkyo (they aren’t the company’s first ones). Both devices, the TW317A7PH (pictured) and the TW117A6PH, run on Windows 7 Professional and are primarily aimed at businesses. The TW317A7PH comes with an 11.6-inch LCD with 1,366×768 resolution and a 32GB SSD (price: $980). The TW117A6PH features a 10.1-inch LCD with 1,024×600 resolution and a 160GB HDD (price: $736). 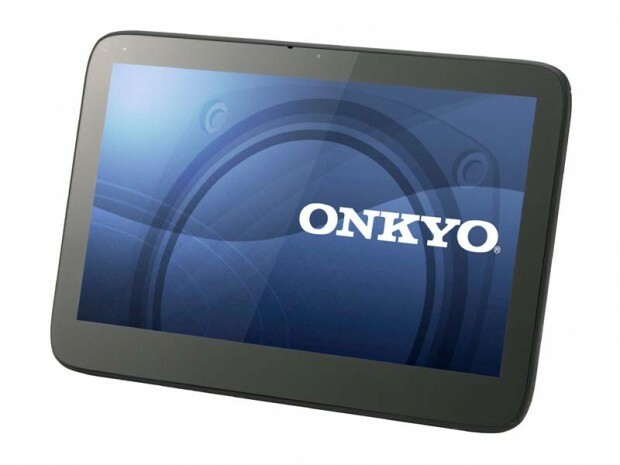 Onkyo plans to start selling both tablets in Japan next month.